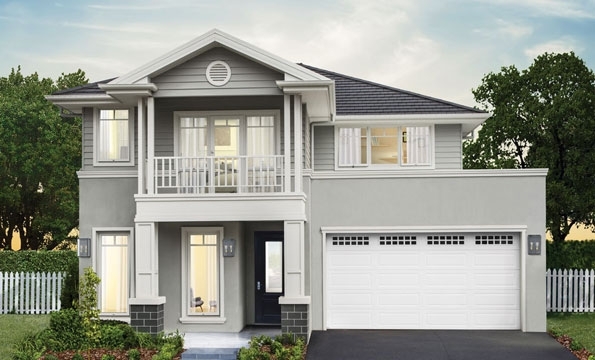 Our Marsden Park display village features homes designed around affordability, value and quality, especially for young families ready to begin their home owning dreams. 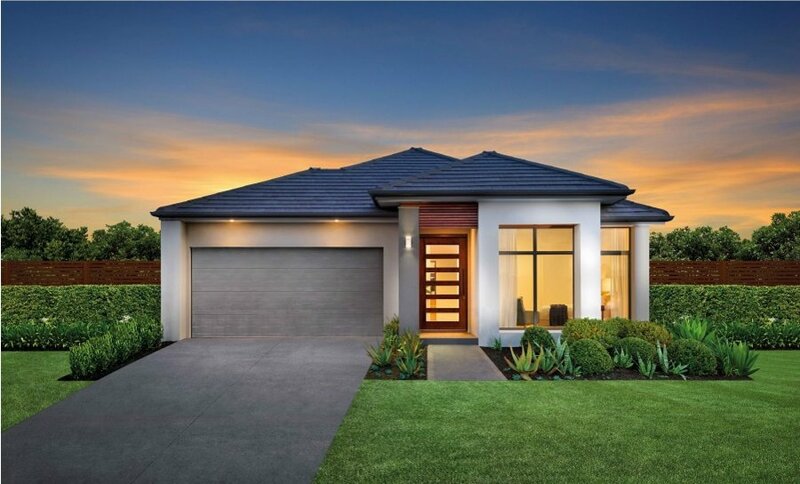 Marsden Park display homes are built with the understanding that families are busy, and constantly growing in one way or another. 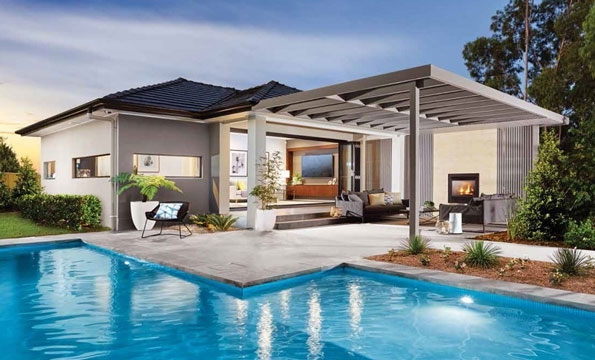 Work, play and R&R all under the one roof requires cleverly utilised spaces for personal time and shared family time. 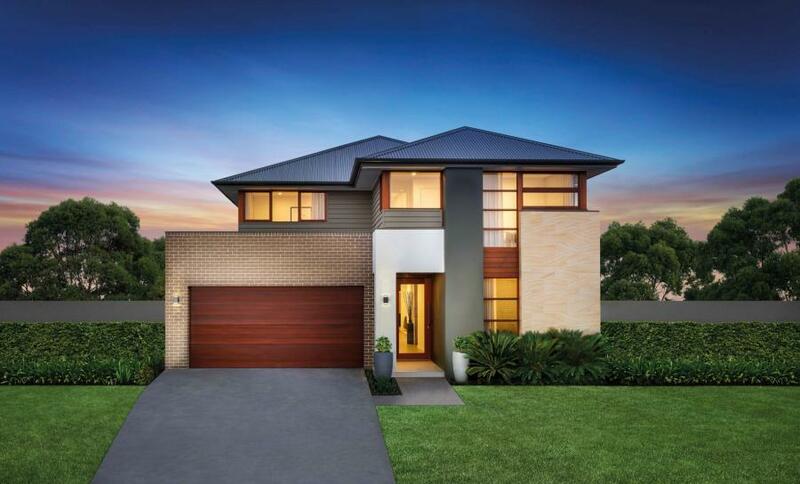 The Boston 34 is specifically designed with all this in mind. 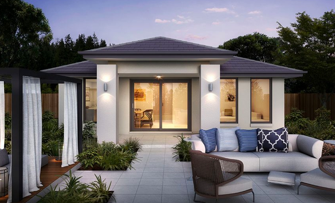 The retreat for study or guests, generous sized bedrooms, and flexible separately zones living spaces, make this a home that meets the needs of a growing or multigenerational family at a great value price. 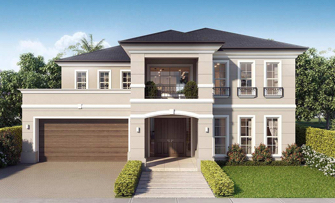 For those looking to build a home for a lifetime, put the Sheridan 34 at the top of the shopping list. 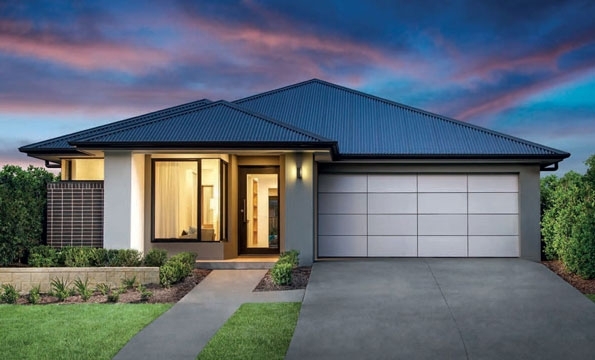 This home has spaces for the family to come together and be alone. 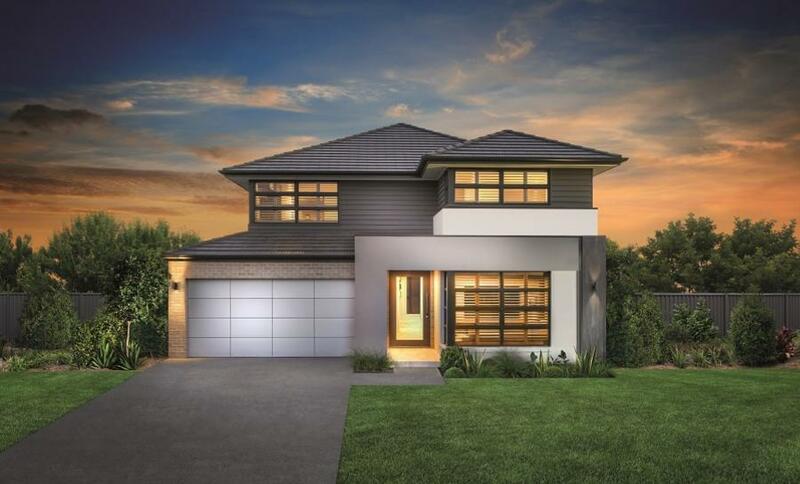 The double storey home includes five impressive living zones and the potential to offer 6 bedrooms by converting the downstairs Study to a bedroom, with other great design options to add to the standard floorplan. 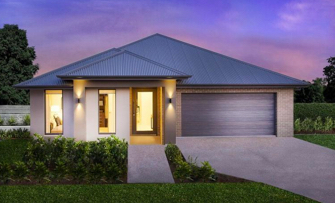 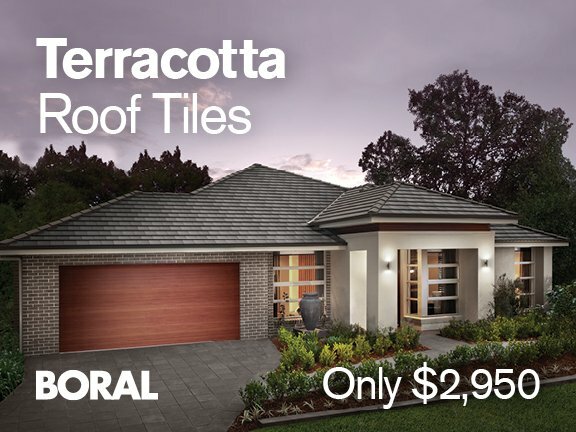 Next door, the Darley 23 shows how everything you need is offered in a single storey home.